Welcome to Melbourne! 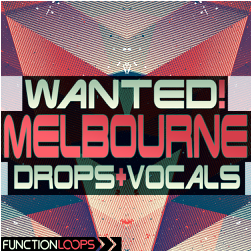 In this unique sample pack from Function Loops, you are getting five enormous construction kits for Melbourne Bounce production. Each kit is loaded with Basslines, Drums, Synths, Vocals, Effects and everything else, needed to take your music to world-class ligue. Sound no less, than professional artists today and develop your musical skills to the next level. With over 2.3GB of material, you are ready to go! Each kit contains Drum Loops (Kicks, Percussion, Hats, Claps, Snares etc.) , Musical Loops (Basslines, Pads, Leads, Synths, Plucks etc.) 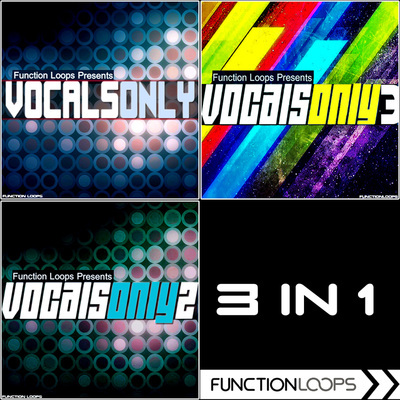 , FX Loops (Fills, Risers, Downlifters, Impacts etc.) 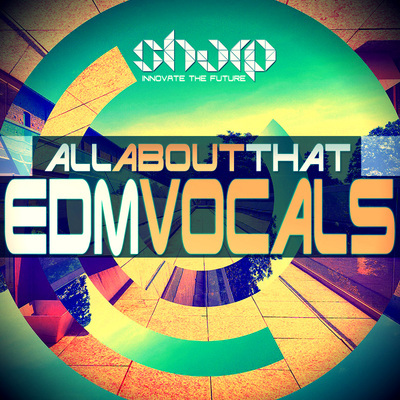 and Vocals (Acapellas and Pre-Drop Pitch Vocals). All Loops are pre-arranged into full Stems, so you just need to drop them into your DAW and you will get tracks, already arranged to around one minute . Then you can build full tracks in no-time, change the things easy and take it to your own direction. In addition to the loops, each kit contains One-Shots and MIDI files for maximum flexibility and a bonus folder of 10 Spire presets. 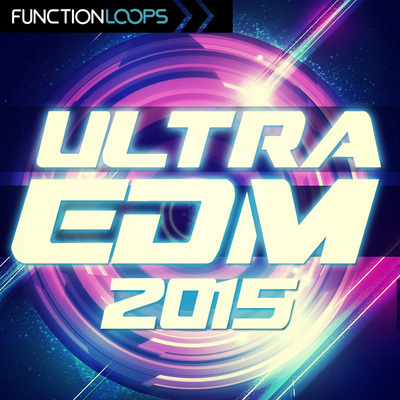 Use the presets with the MIDI files or load the Shots to your favorite sampler! We give you the freedom of creativity. The whole pack is 100% Royalty-Free, means you can release the tracks on labels and gain exposure. There are 290 files in this sample pack and it's 2.3GB in size. Everything is BPM and Key-labelled for ease of use.